Leadership Counsel fundamentally shifts the dynamics that have created the stark inequality that impacts California’s low income, rural regions. Based in the San Joaquin and Eastern Coachella Valleys, we work alongside the most impacted communities to advocate for sound policy and eradicate injustice to secure equal access to opportunity regardless of wealth, race, income, and place. Through community organizing, research, legal representation, and policy advocacy, we impact land use and transportation planning, shift public investment priorities, guide environmental policy, and promote the provision of basic infrastructure and services. Support community strength and co-powerment. We pursue the development of healthy and sustainable communities by supporting residents to take ownership of their advocacy ability and by leveraging the strength of other organizations to build strong, lasting, and mutually supportive organizations. We ensure the inclusion of and respect for historically excluded communities and co-power our allies to engage in decision making processes. Respect, elevate, and protect the interests of historically excluded communities. We raise awareness of needs and opportunities for investment in and protection of historically neglected communities and to ensure inclusion of rural, low income communities in key discussions, policies, and programs. Adeyinka is an attorney based in our Bakersfield office in Kern County. Being from Fresno and most recently by working at the Greater Bakersfield Legal Assistance, she has extensive experience working alongside low income communities and communities of color in the San Joaquin Valley. Adeyinka received her B.A. with a major in political science and a minor in Africana Studies from San Diego State University and her J.D. from the Thomas Jefferson School of Law,where she received a Certificate in Law and Social Justice and was part of the Pro Bono Honors Program. 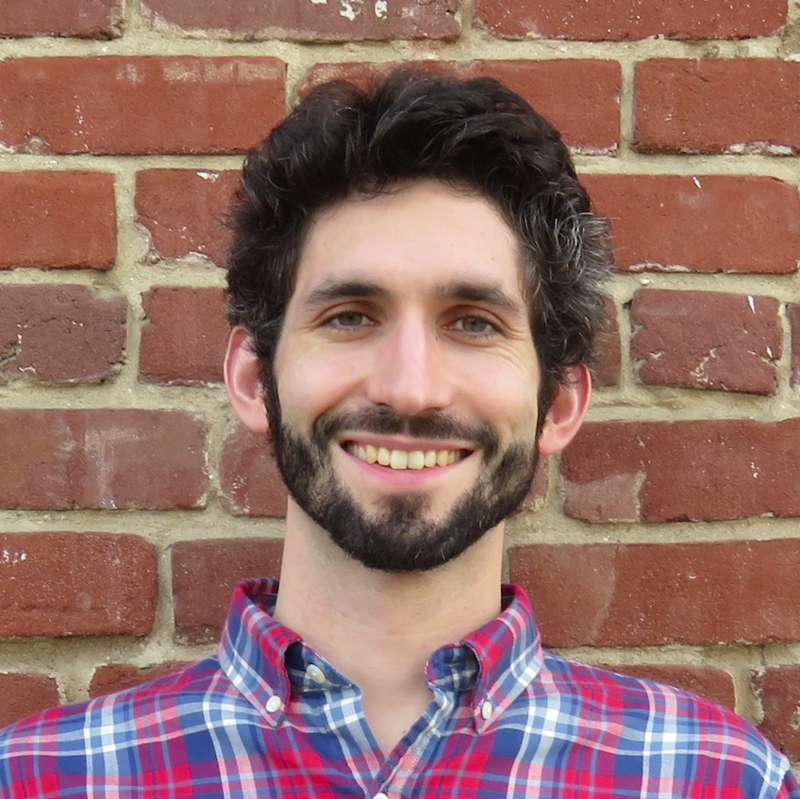 Aidan works as Policy Coordinator - Climate Programs and works to advance more just and equitable climate change and air quality policies. He received a BA in biology from Vassar College and a Master’s of Environmental Management from the Yale School of Forestry and Environmental Studies with a focus on environmental justice, development and conservation, and environmental humanities. His prior experience includes researching renewable energy in a lab at the Massachusetts Institute of Technology. 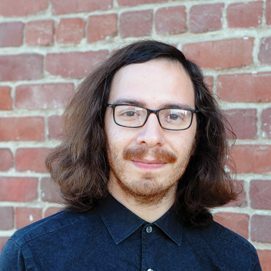 Aidan was born and raised in Brattleboro, Vermont, and is currently based in the Fresno office supporting communities throughout the San Joaquin and Eastern Coachella Valleys. 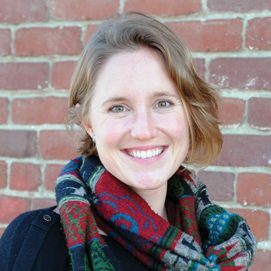 Amanda works as a Policy Coordinator - Water Programs and helps communities organize and fight for their rights to equitable access to drinking water and wastewater services and sustainable groundwater management. She is from Gainesville, Florida, and attended the University of Florida, where she got her B.A. in Political Science and also studied Latin American Studies, Sustainability Studies and Anthropology. She received her J.D. from Georgetown University Law Center in Washington, D.C., where she studied human rights, environmental, corporate and trade law. Before working with Leadership Counsel, she was an ally for communities fighting environmental injustices in Latin America with several nonprofits based in D.C. and Mexico City. Ashley hails from San Anselmo, California. She received her J.D. from Boston College Law School and a B.A. in Economics and Religion from Swarthmore College. During and after law school, Ashley worked in Peru on matters related to human rights law litigation, women’s rights, and rural development. 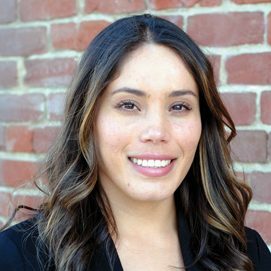 Prior to joining LCJA, Ashley worked as a staff attorney with California Rural Legal Assistance, Inc.’s Community Equity Initiative, where she worked to secure improved investment and equitable land use and planning practices in disadvantaged communities in the Central Valley. 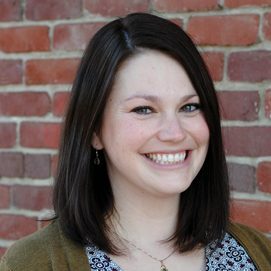 At Leadership Counsel, Ashley works to keep decision-makers accountable through her advocacy to ensure access to basic services and infrastructure, affordable housing, and a healthy and safe living environment for all residents. Grecia Elenes is a Senior Policy Advocate in Fresno County. Having grown up near Fresno City's downtown in Southeast Fresno, she is excited to work in the same neighborhoods that shaped who she is today. 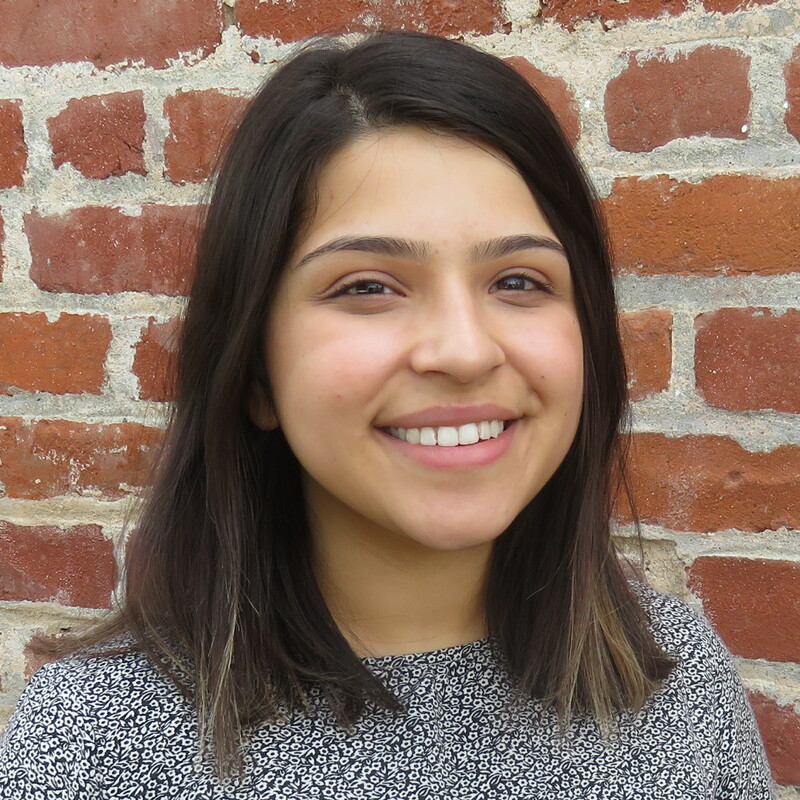 Grecia graduated with a Bachelor of Science in Environmental Science from the University of California, Berkeley where she completed her senior thesis analyzing the social and economic impacts of water filter installations in Monson, CA. 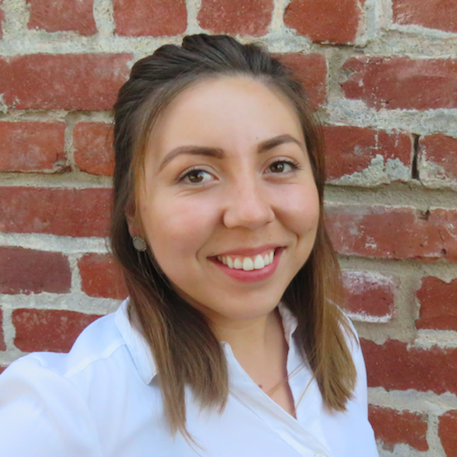 Prior to joining Leadership Counsel, Grecia worked at the State Water Project for the California Department of Water Resources as a Scientific Aide. Ivanka is a Policy Coordinator, based out of the Fresno office. She grew up in beautiful Norther California, and after finishing her undergraduate studies in the Bay Area, she settled down with her family in Fresno. 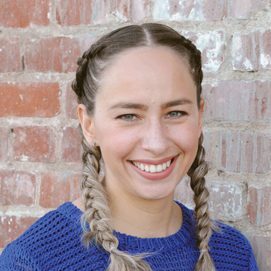 With an bachelor's degree in Spanish and Government from St. Mary's College of California and an extensive history of community organizing and policy advocacy around health equity, Ivanka continues to work on holistic approaches to health and racial equity. 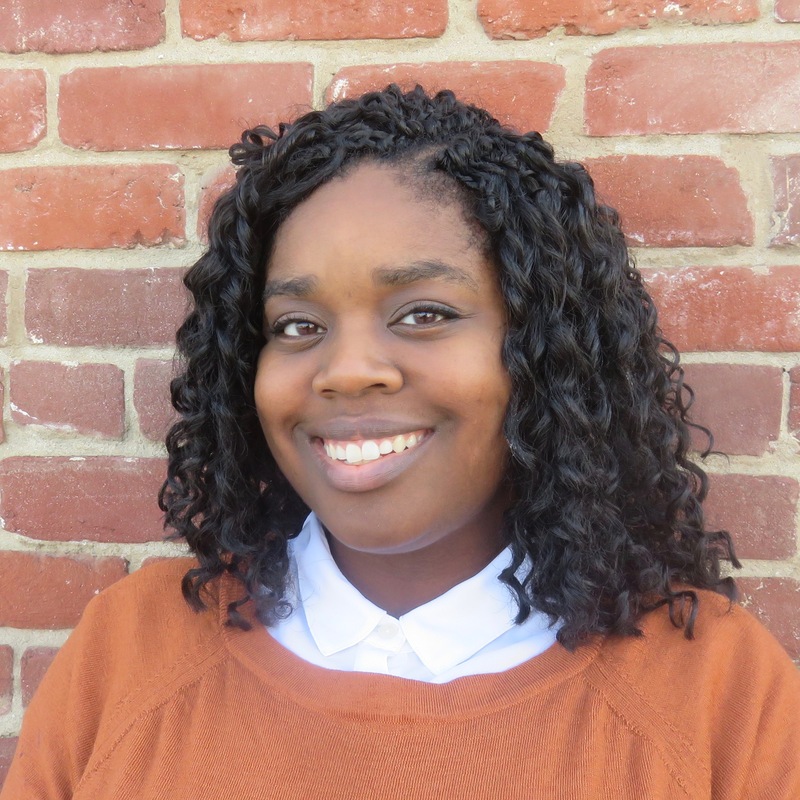 Jasmene is a Policy Advocate based in Leadership Counsel's Kern office. From Bakersfield, she graduated from UC Berkeley with a bachelor's degree in Public Health, and has a background in community health and health disparities. Her work in Kern County focuses on equal access to basic amenities for low-income communities. Julia is a Policy Coordinator, based out of the Sacramento office. She works with state-level allies and partners on policy advocacy to ensure participatory and equitable policies and processes for California's most vulnerable communities. Julia received a B.A. 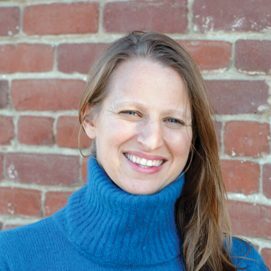 in Anthropology from Haverford College and a Master's in International Agricultural Development from UC Davis, with a focus on gender and social equity in participatory water management. 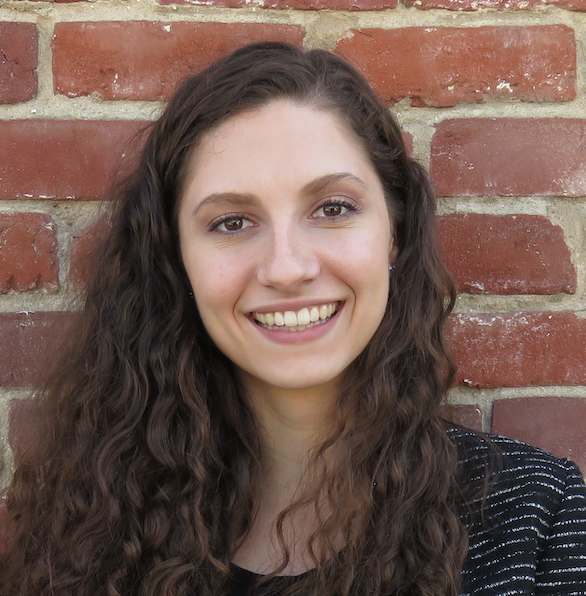 Julia was born in Athens, Greece and has worked in various regions of the U.S. and internationally on environmental and food justice through community engagement, advocacy, and research. Kaylon Hammond is based in the Fresno office. She attended Southwestern University, receiving a B.A. with a double-major in mathematics and religion. She went on to complete a master’s degree at the University of Chicago Divinity School, before earning her J.D. at Emory University. 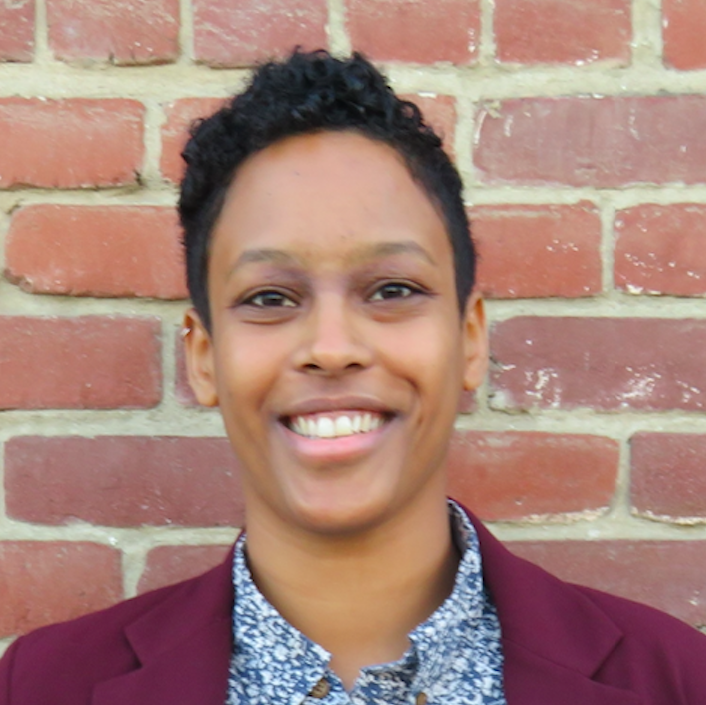 Prior to joining Leadership Counsel, Kaylon’s efforts focused on homeless advocacy and housing rights. Her work at Leadership Counsel involves overseeing internal operations, and coordinating community outreach efforts, in order to ensure equity in existing communities in the San Joaquin and Eastern Coachella Valleys. Leslie is a Policy Advocate based in the Fresno office. From a small town in Tulare County, she is familiar with the issues facing rural SJV communities. Leslie graduated from UC Berkeley, majoring in Political Science and minoring in Public Policy. She leads policy advocacy and community organizing in Fresno County, and her state advocacy portfolio centers around equitable energy, affordable housing, and just land use practices. Lesly Figueroa is a policy advocate based in the Eastern Coachella Valley. 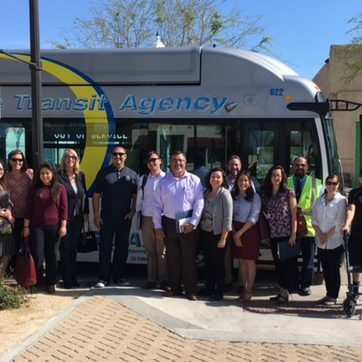 Lesly is passionate about climate resilience and equitable transportation options, having seen the effects first hand as she grew up in the City of Coachella. She graduated from from the University of California, San Diego, where she was student body president, with a bachelor's in Urban Studies and Planning. 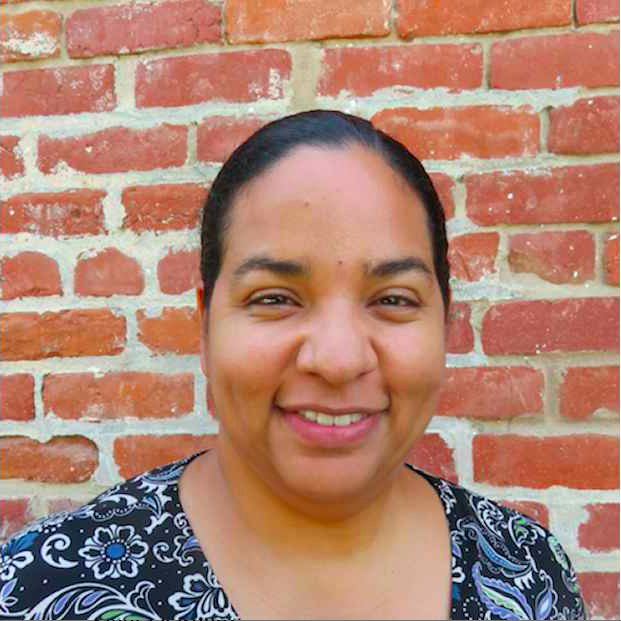 Lesly has long advocated for environmental justice communities, energy efficiency, and transportation justice. 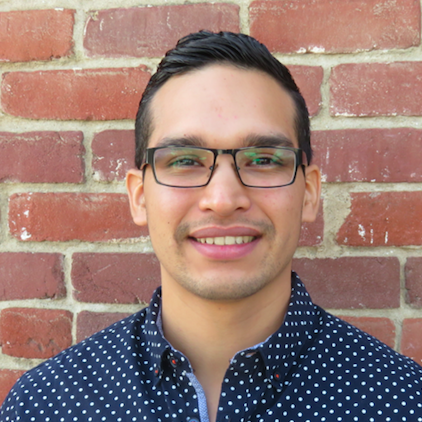 Lucio Avila is a policy advocate focusing policy efforts in the Fresno metropolitan area. Born in Madera, Lucio is a long time advocate for community health, and has a history of engaging in such campaigns as #Health4All, Transformative Climate Communities, the Specific Plan in Southwest Fresno, and access to green spaces. He has an extensive community organizing history, as well as education in and passion for healthy neighborhoods in Fresno. Madeline is a Policy Advocate based in the Fresno office. She received her BA in Spanish and Sociology, with a minor in Latin American Studies, from Whitworth University. Madeline leads policy advocacy and community organizing in Madera County. Her previous experience includes outreach and litigation support surrounding farmworker rights in the Southeastern United States. Before joining Leadership Counsel, Madeline spent the past several years working in the Southeast, supporting farmworkers in their fight to improve working conditions in the fields. 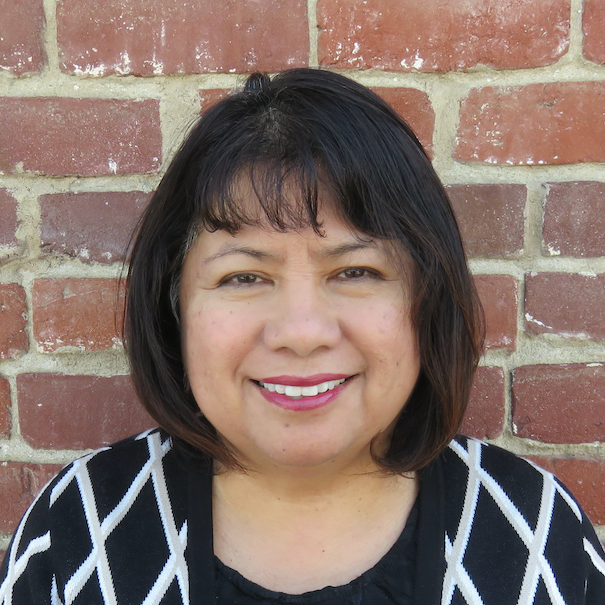 Pilar serves as a Policy Advocate focusing on community outreach, empowered mobilization, and sustainable advocacy in communities throughout Merced County. Growing up in Helm, California an unincorporated community in Southwest Fresno, she experienced the educational, social, and economic barriers that continue to persist in rural Central Valley communities. Her life trajectory and positionality grounds her work in amplifying the rights and organizing in solidarity with communities to create social, political, and economic change. She earned her BA from UC Berkeley with a major in Chicano Studies with an emphasis in Public Policy. Her previous policy work has focused on issues of student hunger, housing and community development, natural resources, and prison incarceration rates. Born in Chico but raised in Boise, Idaho, Mike is a senior attorney based in the Fresno office. He attended Boise State University, where he received a B.A. in philosophy, and the University of the Pacific, McGeorge School of Law, where he received a J.D. with great distinction. Before joining the LCJA team, Mike worked at a private law firm in Fresno where he practiced insurance coverage litigation. He works to find solutions to water issues affecting California’s most vulnerable communities, along with the myriad of environmental justice issues plaguing low-income communities of color in California. Olivia Faz is Leadership Counsel's office manager. Olivia grew up in the small agricultural town of King City located in Monterey County, California. She has received both a Bachelor of Science in Business Administration from California State University, Fresno, and an Associate Degree in Paralegal Studies from Fresno City College. She previously worked as a Legal Secretary/Administrative Assistant with California Rural Legal Assistance, Inc.'s Community Equity Initiative. Olivia has over 25 years of experience working in legal and office administration in both the private and government sectors. Pedro Hernández is Leadership Counsel's Policy Advocate focused in Tulare County. He grew up on the border of Laton and Riverdale in Fresno County and received his B.A. in Latin American and United States History from UC Berkeley. Pedro has experience organizing communities through voter registration and around water, immigration, education, and renewable energy issues in the San Joaquin Valley as well as the Bay Area. He also has an extensive teaching background and has worked as the chair of Laton High School’s History Department. Phoebe, a native Californian, attended the University of California, Berkeley, where she received her B.A. She then spent time in Guatemala, working to address human rights violations, and went on to complete her J.D. at the University of California, Los Angeles. Phoebe joined CRLA, Inc. following law school and worked at the organization’s Delano office prior to launching the Community Equity Initiative, a program designed to address critical infrastructure and service deficits in low income, unincorporated communities in California. In 2013, Phoebe co-founded Leadership Counsel with Veronica Garibay. 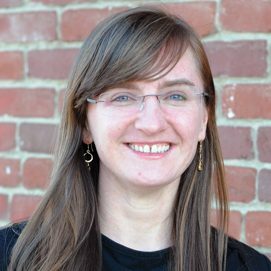 Phoebe is based in Sacramento and leads Leadership Counsel’s state-level policy work. Rebecca Zaragoza is a Senior Policy Advocate with Leadership Counsel based in the East Coachella Valley. 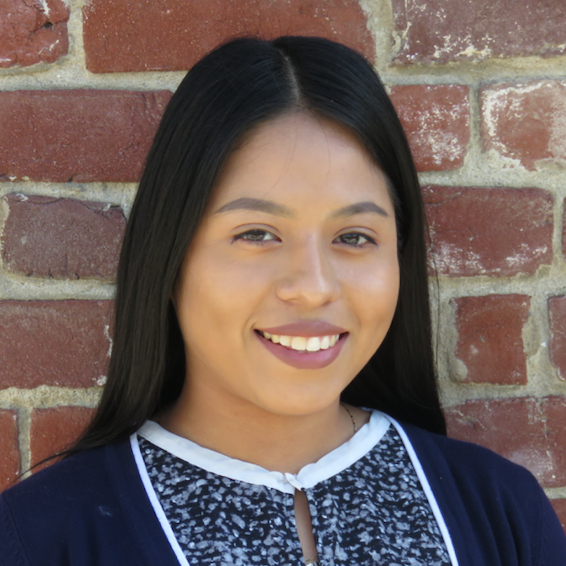 Growing up in the ECV, Rebecca is well aware of the barriers that the community faces every day in accessing basic amenities like education, employment, healthy foods, and health care. Rebecca graduated from the University of California Santa Barbara with a BA in Spanish and Global Studies. 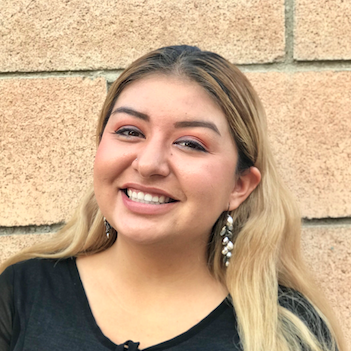 She has been advocating for healthier communities for years through many avenues including a fellowship with the SEIU UCLA Dream Summer Program, volunteering with MEDLife, and interning with her university to ensure students are able to reach their potential. 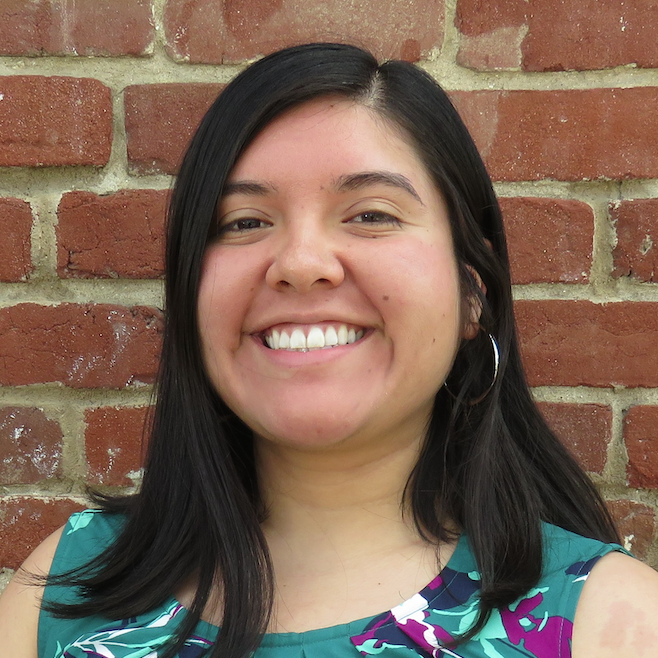 Born and raised in Fresno, Sandra Vasquez is a Program Assistant with Leadership Counsel. Sandra is currently involved in youth engagement by holding youth meetings, as well as outreaching at schools to actively engage youth at the state and local level. Sandra has been engaged with LCJA for years and has actively participated in climate justice and land use campaigns at both the state and local levels. She has traveled to Sacramento on numerous occasions to advocate for environmental justice legislation and testify on behalf of her community. Sandra is currently pursuing an Associate Degree in Sociology. 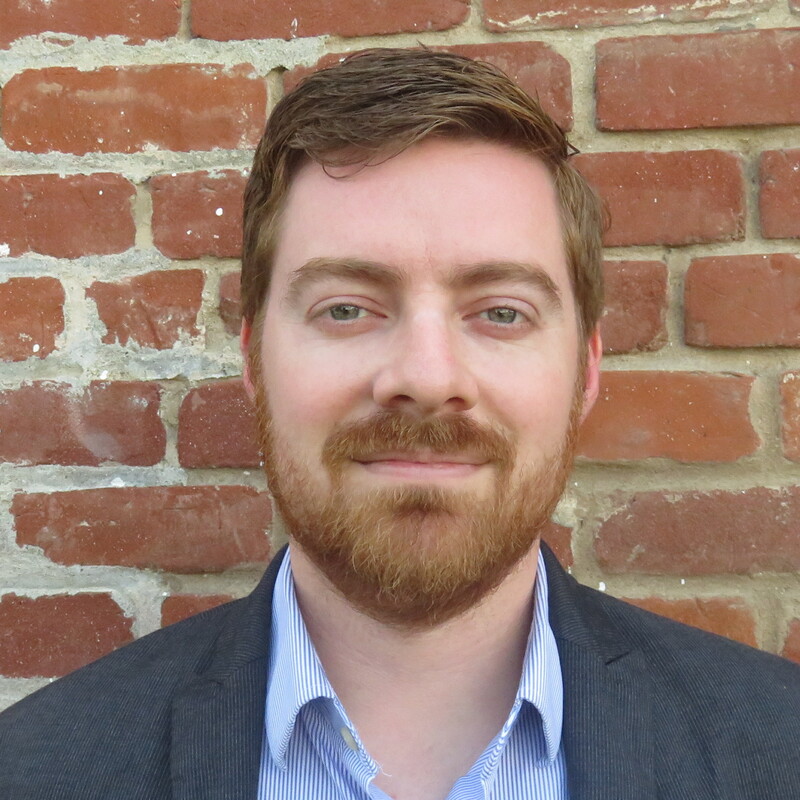 Tim Douglas is the Communications Director based out of the Fresno office. Tim graduated from California State University, Fresno, with a major in journalism focusing on advertising and a minor in psychology. 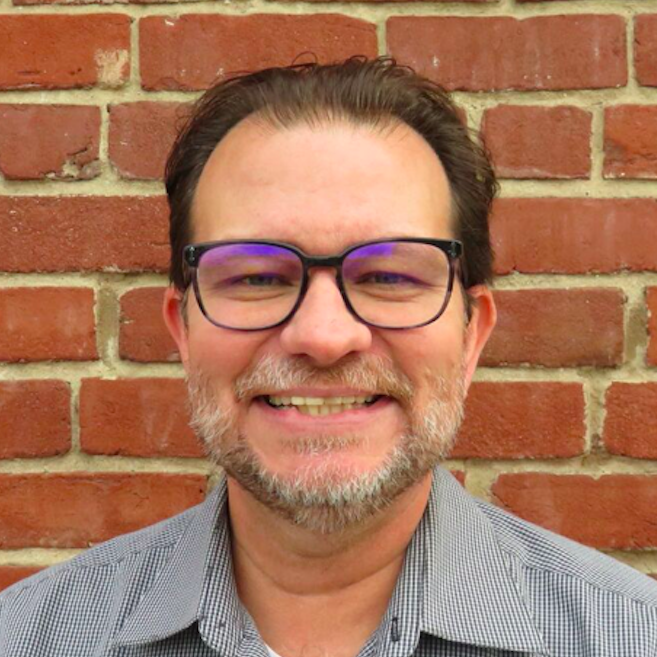 Being from Fresno with over 25 years of communications and media experience, Tim is well aware of the unique challenges and barriers to opportunity faced by California's vulnerable communities. Veronica Garibay immigrated from Michoacan, Mexico, at a young age with her family. She grew up in the small farmworker city of Parlier in Fresno County. As a first-generation college student, Veronica attended the University of California, Santa Barbara, where she earned a Bachelor of Arts in both Psychology, and Law and Society. 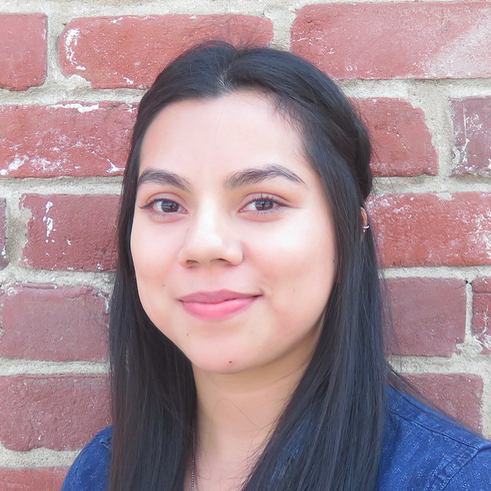 Upon graduation, Veronica joined the California Rural Legal Assistance, Inc.’s Community Equity Initiative as the program’s first Community Worker. Veronica earned a Master of Public Administration from Fresno State. As co-founder and co-director of Leadership Counsel, Veronica leads the team in advocating for sound policy to ensure equal access to opportunity for all Californians.